Nova Scotia has a vast amount of experience in the commercial water treatment sector. 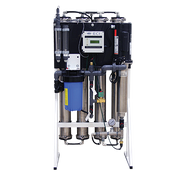 EcoWater Nova Scotia has successfully installed water treatment systems for commercial clients such as hospitals, restaurants, hotels, nursing homes, and schools. 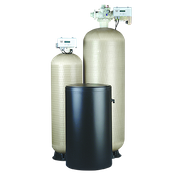 EcoWater Nova Scotia has done it all; we have serviced, and continue to service, many large scale softeners and commercial sized reverse osmosis systems. Are you concerned with what’s in the municipal water supply? Studies show that traces of pharmaceuticals, lead, and other contaminants show up in the water supply. The type of contaminant can change from one day to the next. 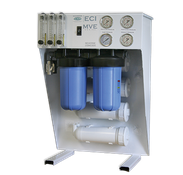 Because we care, EcoWater has created a great solution for any water profile. EcoWater’s Safe Drinking Water Fountain is a great addition to any school, gym, or industrial setting. We also offer a variety of commercial reverse osmosis systems. Whether it’s to treat town and city water or sea water, we have the RO you need.